Have you thought about getting someone you love a new doll? Maybe for the Easter basket? 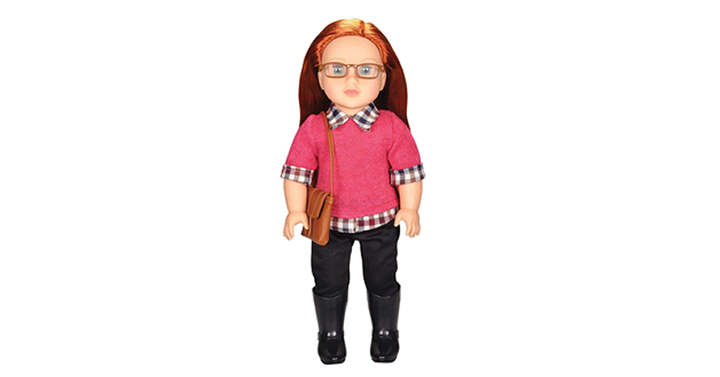 These cute 18 inch dolls are loved by kids! Compatiable with all 18″ girl doll clothing and accessories. Check out this GREAT price! Get on over to Amazon to find the Kindred Hearts Dolls Cassidy for just $20.47!